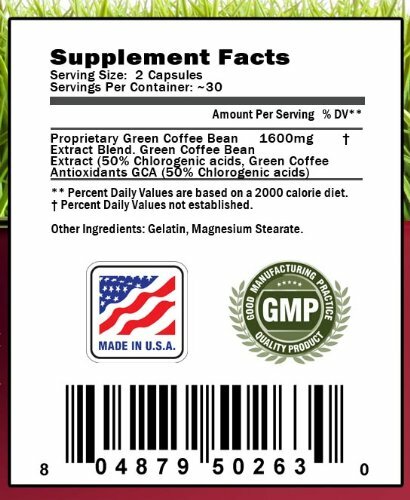 Contains a complete 1600 mg per serving of Green Coffee Bean Extract with with absolutely No fillers, No additives, and No sugars. This product also has a very low caffeine content, and causes no jitters or "caffeine crash" normally associated with other coffee based products. Chlorogenic Acid - has been clinically proven to aid in weight loss for women and men. In January 2012, NCBI (National Center for Biotechnology Information) published a clinical study proving a direct link between chlorogenic acid (from green coffee bean extract) intake and weight loss. In the randomized, double-blind study, test subjects lost an average of 17 pounds and 16% body fat over the 22 week test period. Green Coffee Bean Extract works by blocking absorption of simple sugars and sucrose into the blood stream - thereby reducing the amount of carbohydrates being stored into fat. 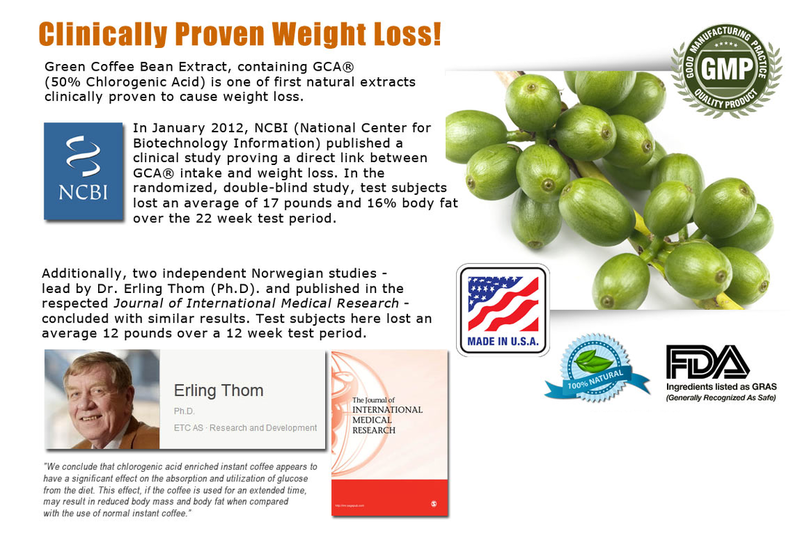 This is one of several reasons that the health community, has recommended Green Coffee Bean Extract for weight loss aid. VidaSupps is in no way affiliated with Dr Oz and is making no claims stating any relation to Dr Oz or any endorsement of this product. Acts as a natural blood sugar regulator to prevent blood sugar spikes - often the cause of undesirable fat storage and buildup. Chlorogenic acid supports enzymes in the blood stream that help with sugar absorption. 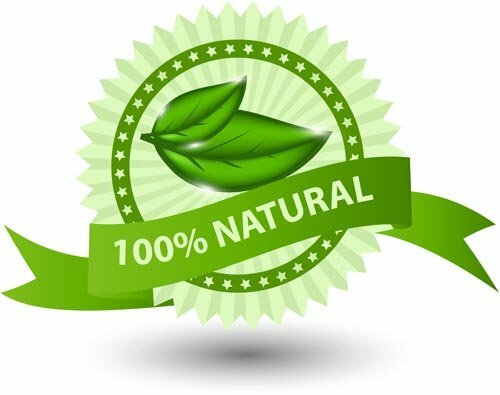 Manufactured in the USA for VidaSupps, following strict Good Manufacturing Practices (GMP standard) - Gluten Free, and GMO Free. This product is backed by our 100% Satisfaction, No questions asked, Money-back Guarantee, and whenever listed as available under 'Amazon Prime' - is also backed by Amazon's 30-Day Money Back Guarantee.